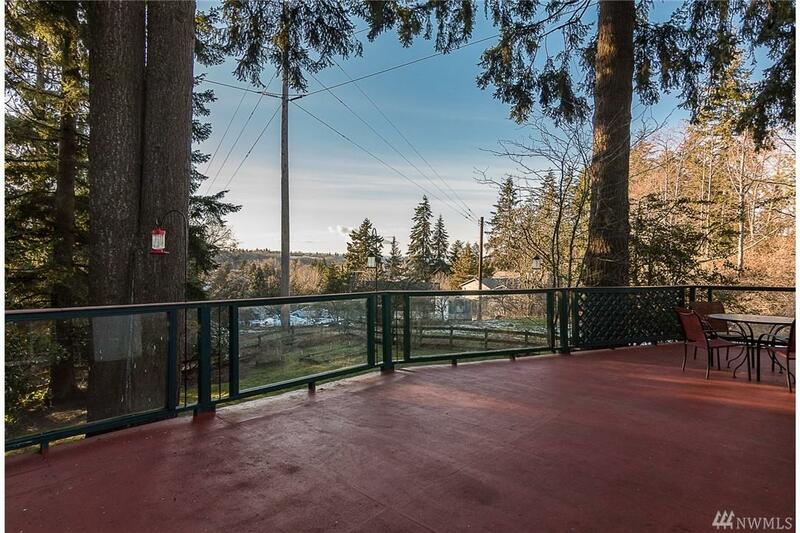 This home has captivating territorial views from a large deck made for gatherings. 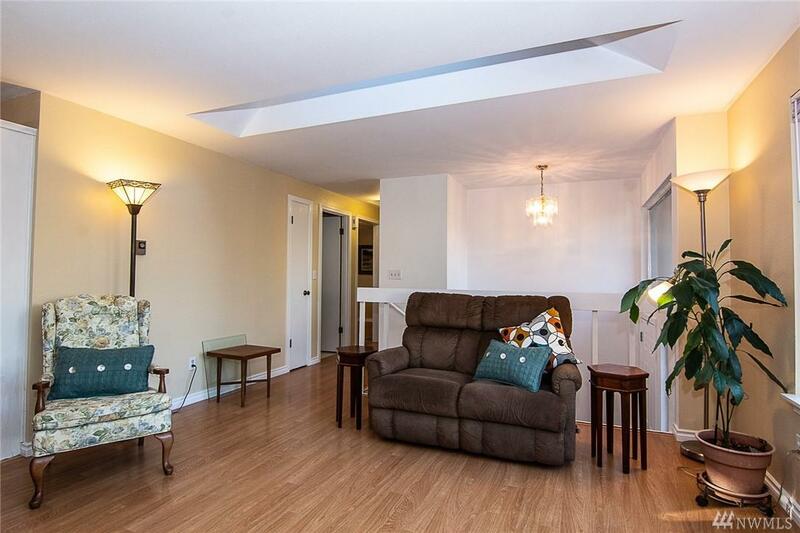 Nestled in a quiet cul-de-sac on a large lot that backs to a beautiful green belt. Come put your stamp on this 70s split with MIL potential for extra income? Or rec space for movie and game night? 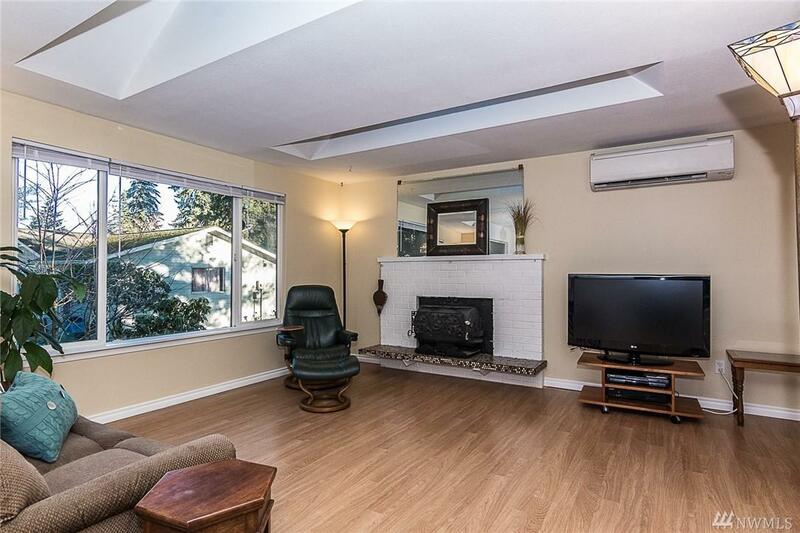 In the Mukilteo school dist and conveniently located minutes to I-5, Boeing, Paine Field, Shopping, Downtown Everett, and Waterfront Central. 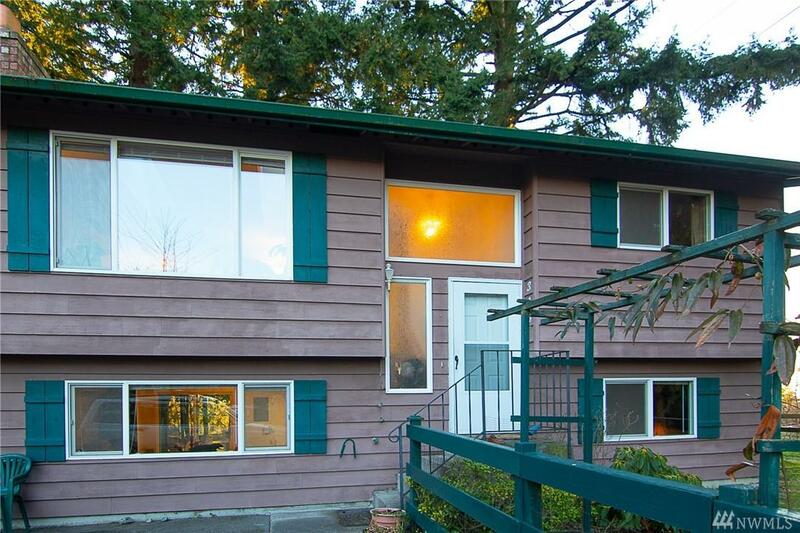 Features include heat pump, newer water heater and roof, and updated windows.